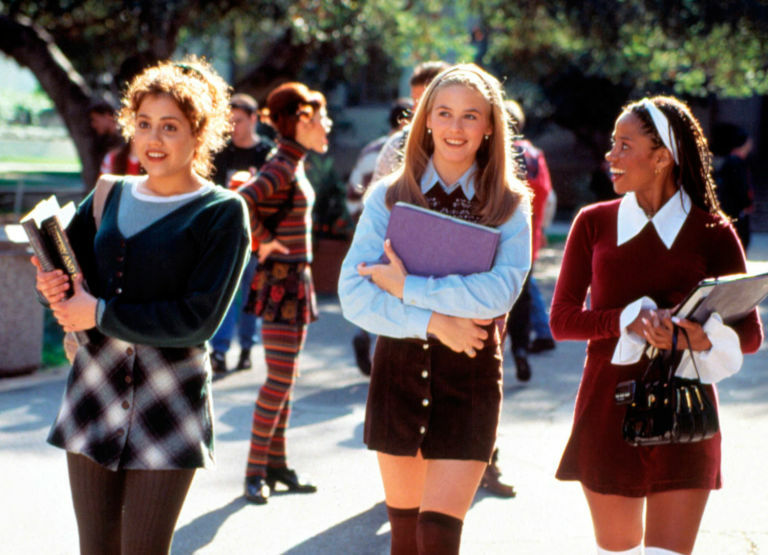 Being born in the early 90s, my childhood consisted of patterned tights, oversized jumpers, an endless number of scrunchies, Spice Girls, butterfly clips, chokers, and stick on earrings. 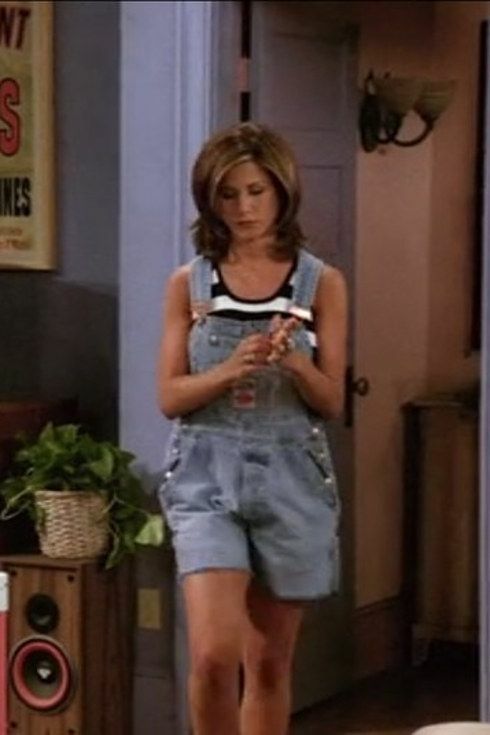 The grunge era was definitely an interesting time for fashion where just about anything went and there was no such thing as too much denim. We may look back on old photos and think "oh God" and "what was I thinking? ", but believe it or not a lot of what we wear now is inspired by the 90s decade. In 2016 fashion has come full circle and I often have my Mum commenting on what I wear saying "omg I used to wear that when you kids were young". Here are a few fashion pieces that I proudly have in my wardrobe that have 90s grunge written all over them. I did not expect overalls to make a fashionable comeback, but looking at the picture below Taylor Swift has successfully proved me wrong, and I love it! The choker has become a great go-to accessory to add to any outfit. There has always been an unspoken rule to never wear joggers with jeans, it would have been fashion suicide. But supermodel, Gigi Hadid, is not one to follow the rules and now everyone seems to be following suit. Over the past year this fashion trend has made an epic comeback, it is literally seen everywhere! Even now denim on denim is a tough one to pull off, but if anyone is going to rock it effortlessly it is going to be Kim Kardashian! High waisted skirts, shorts, jeans and now even swimmer bottoms, the days of the low cut is well and truly out.